Florida Based UWS is a leading manufacturer and designer of USA-made storage carriers and truck accessories. 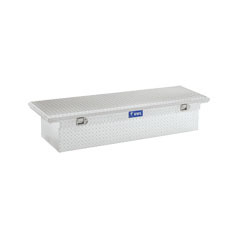 Their products are built to the highest quality standards, offering tough and reliable storage solutions for professional tradesmen and truck enthusiasts alike. 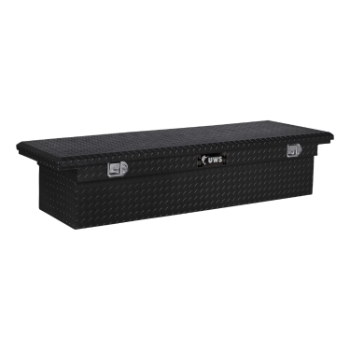 UWS offers a full range of truck bed tool boxes, liquid transfer cases, dog boxes, trailer boxes and other truck storage solutions. 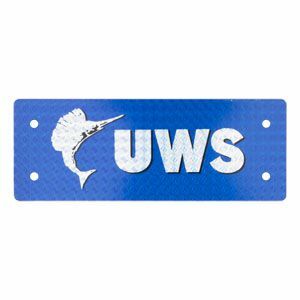 UWS is a brand of CURT Group. CURT Group is a leading sales, marketing, engineering and distribution company of towing products and truck accessories for all types of vehicles, from passenger cars to commercial trucks. The CURT Group family of brands includes CURT, ARIES, LUVERNE, RETRAC and UWS. CURT Group is a team of more than 1,000 associates world-wide, with manufacturing plants in Wisconsin, South Dakota and Florida, and 12 regional warehouses across the United States and Canada. CURT Group stands for EXCELLENCE in our products and our associates. They aspire to be the industry LEADER by recognizing that the customer is KING and CURT Group associates are their greatest ASSET.